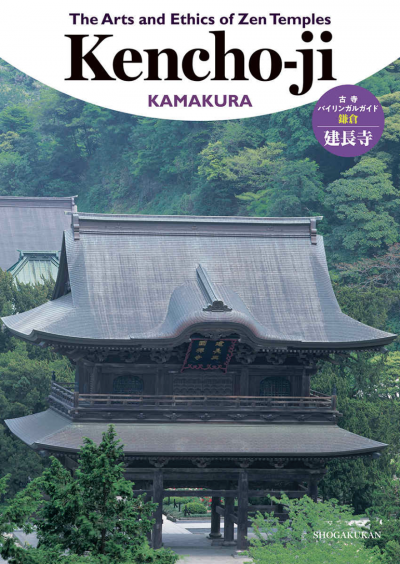 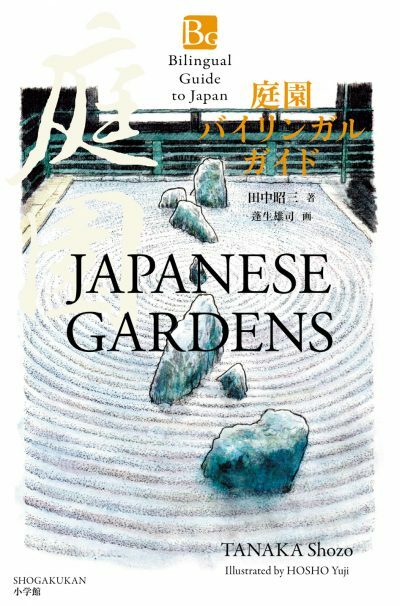 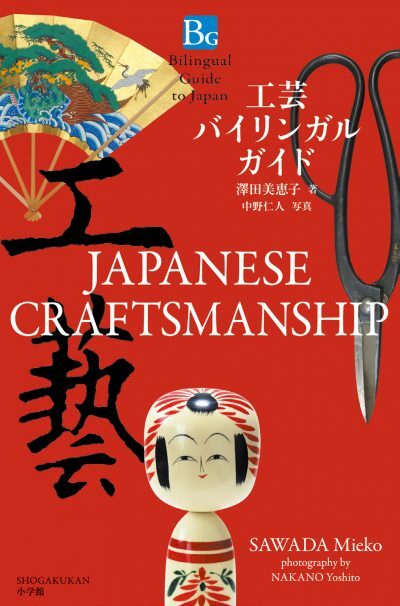 With English starting from the front cover and Japanese from the back, this helpful guidebook delves in to the historical Zen temples of Kyoto and Kamakura. 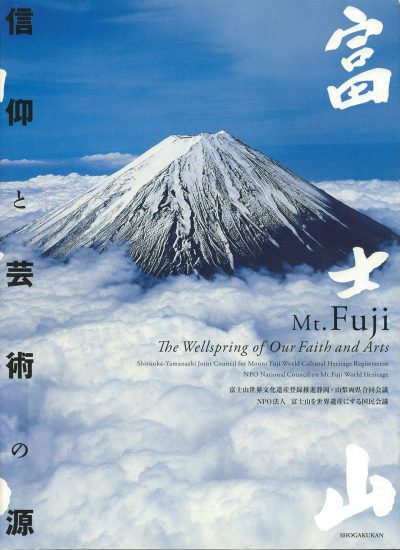 Dive into the world of wisdom and beauty with stunning photographs of National Treasures and priceless Buddhist art, brought to you by the Shogakukan publishing house. 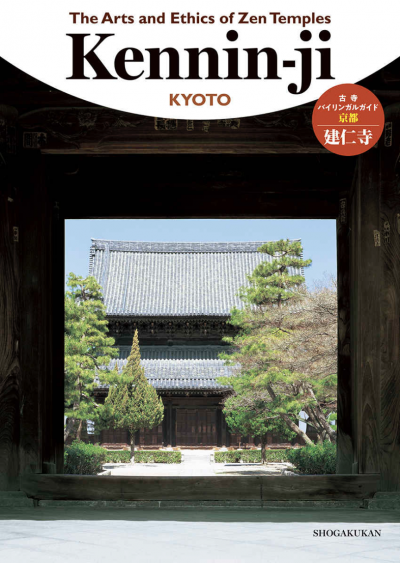 Part of a timeless series exploring ten of the most prolific holy places of Japan.